The city was completely closed down during the height of the snow storm. New Yorkers I talked with felt like I did. It was a good time to stay indoors and take advantage of a mini-indoor vacation. 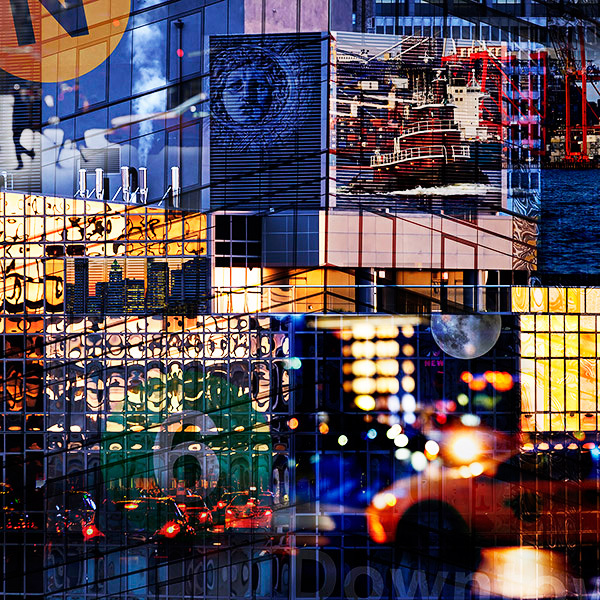 I used some of my time to work on another image for my Metropolis series of photographs. This one is a composite of eleven images. I had most of them already, but went out the day after the storm to pick up a few more detail images. I realized afterwards that all but one of the images used to create this composite were taken with the Fuji X-T1.